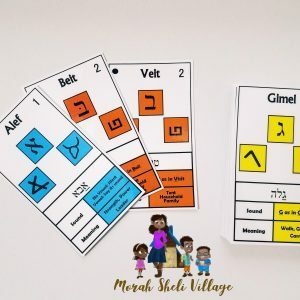 A set of teaching flashcards displaying the 16 vowels in the Hebrew Niqud system. 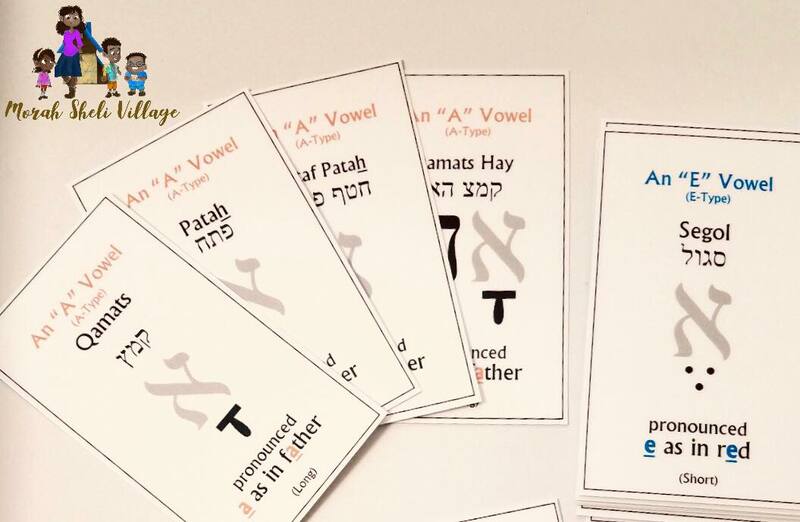 Also includes the vowel name (in Hebrew and English transliteration) and a sound/phonetic example comparison in English. 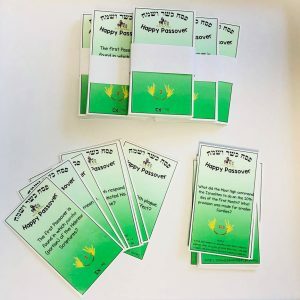 Flashcards are delivered using the United States Postal Service.